Fate brought this pair together in the workplace back in 2012, from that moment on Amy & Justine became the best of friends. With over 30 years experience between them, Amy & Justine are well known for their energetic, honest and groundbreaking approach to creating high end hair trends that have revolutionised the industry. “Collaborate – admire – teach – inspire” are words these two have built their careers and salons around. Their dream of owning their own salon became a realisation in 2014. A small boutique beauty salon, it wasn’t long before demand grew, the books were filling fast and hair&harlow had opened their very own salon in Fairy Meadow. 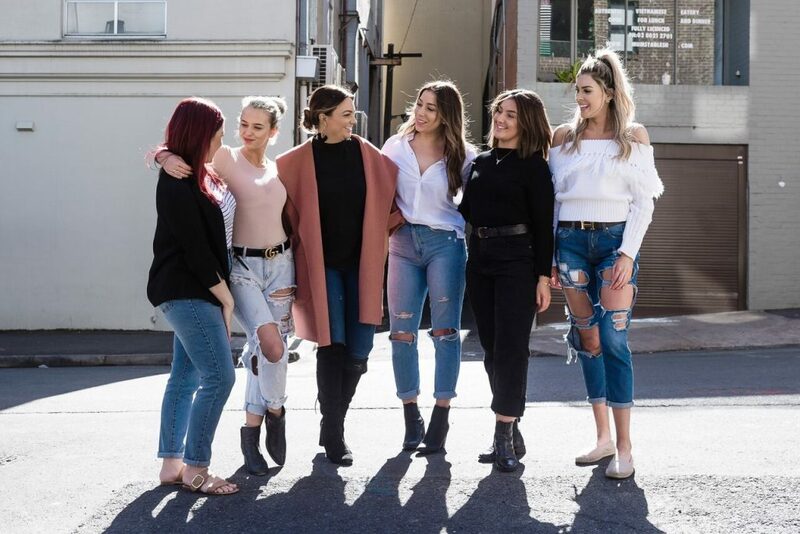 With everything bustling along in the Fairy Meadow salon, it was time for the girls next challenge, opening hair&harlow in Surry Hills to service new & current clients, as well as to pursue their education and training program dreams. Fast forward to 2018, Amy and Justine are now industry recognised leaders with their signature colour techniques and have grown an amazing team of stylists with a workplace environment they had always dreamt of. With plans for an international colour education tour to continue to spread their passion for industry growth through their training techniques, Amy & Justine are constantly pushing for more from themselves and their team … the sky is the limit. 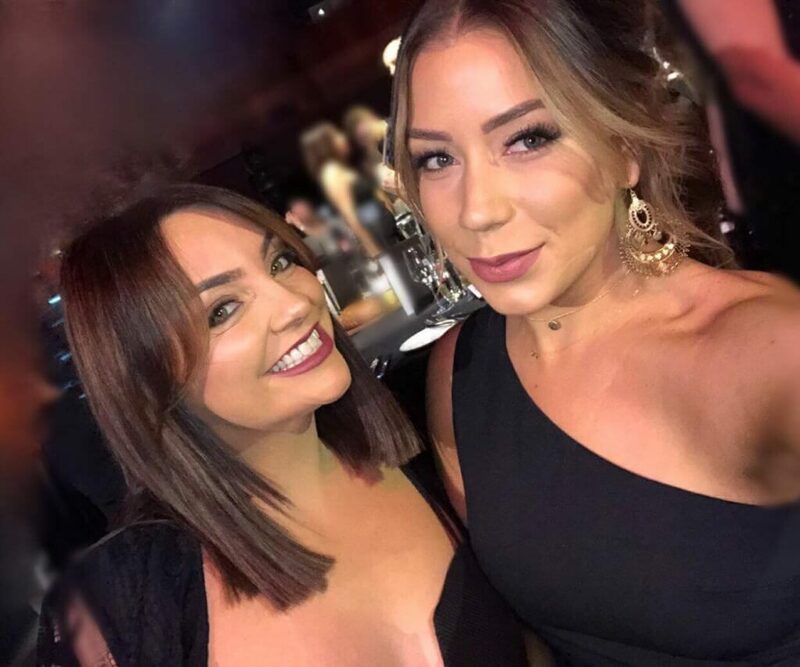 Education and industry growth is something that has always been a strength of Amy & Justine, so while busy working in the salons, they were also hard working on taking their education program to new heights. After successfully hosting many in-salon seminars, hair&harlow teamed with the Haircare Australia & New Zealand education team and took on an Australia/NZ tour. Hosting live shows to hundreds of aspiring and dedicated stylists sharing all of their self taught, creative colouring techniques. The girls opened their arms to salon owners in their up close & personal segment of the tour and unveiled the insights to their successful salons. Delivered in a raw and real manor to really connect with their audiences. Servicing the Wollongong region since 2014 in a small boutique salon, our client base expanded so quickly that we needed to find a new space to accommodate our forever growing clientele and team of stylists. Here in Fairy Meadow, was where all our hair&harlow dreams became a reality. 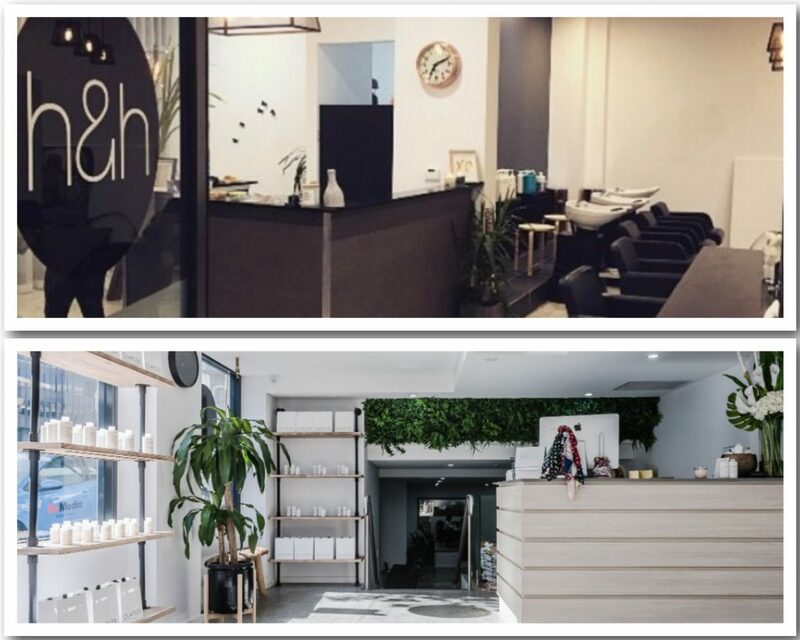 Due to the success of the Wollongong salon, Surry Hills opened it’s doors in 2017 and has had amazing growth since. This beautiful salon is also used as our education hub, which offers talented stylists from around Australia and even International stylists to attend our in demand workshops and look n learn sessions.